List of Memorable and Best Dialogue of Amitabh Bachchan in Hindi from Agnipath , Mohabatein , Deewar and other movies - हिंदी में अमिताभ बच्चन के सर्वश्रेष्ठ संवाद - Amitabh Bachchan is no doubt the most talented , respected and lively actor in Hindi film industry. His acting is really flawless and also his dialogues. Dialogues of this legend is very much popular, we have collected some of the best every dialogues from him from different movies. 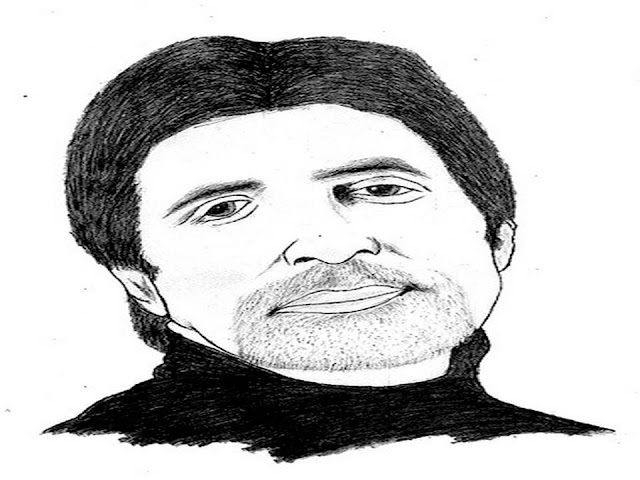 The list of most popular and Best Dialogue of Amitabh Bachchan in Hindi . #3 Yeh Tumhare Baap Ka Ghar Nahi Police Station Hai. #6 Parampara, Pratistha, Anushasan . Ye teno is Gurukul ke stambh hai. #7 Hai Kisi Maa Ke Lal Mai Himmat Jo Mere Samne Aaye.